Are you ready to spend the night in the guard tower of the Castle of Cantecor? To do this you must travel in the south of France to Rocamadour, and go through the history of France, until the 12th century. 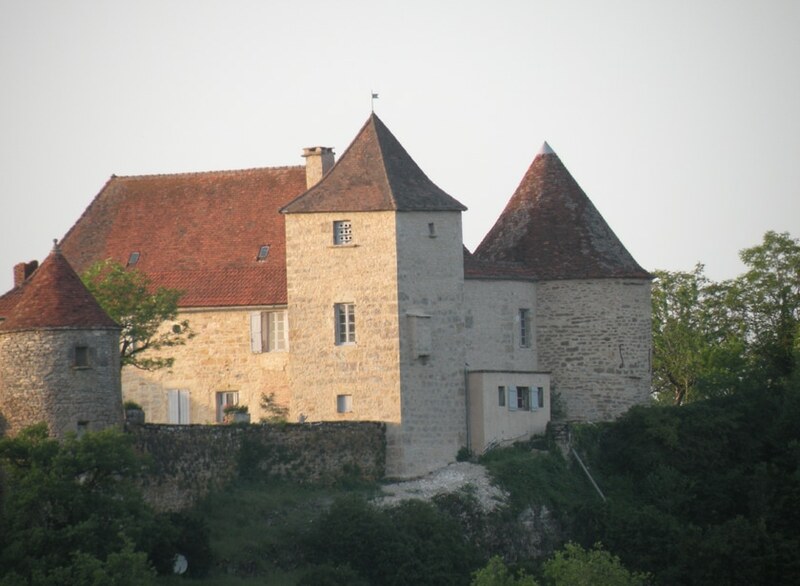 La Tour de Garde dates back to that period and today, 900 years later, it was refurbishing and transformed into a cottage that can accommodate 2 or 3 people. In its intimate 32 square meters, it comprises one double bedroom, a living room with an extra bed and TV, a kitchen with dining area and a bathroom. The terrace offers a beautiful view of the valley during the day and cool relaxing summer evenings. Also in the garden – there are around 5 hectares of park – you will find a barbecue for grilling out under the stars and a swimming pool. A weekend in the Watchtower costs around 200 Euros. Next articleHead to the magic!